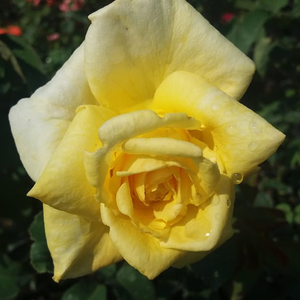 Its beautiful shaped, pointed blooms are large, creamy yellow coloured with pink spots. 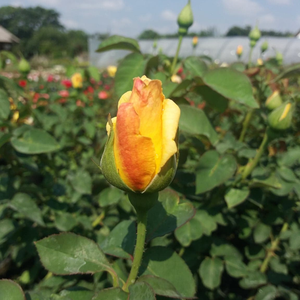 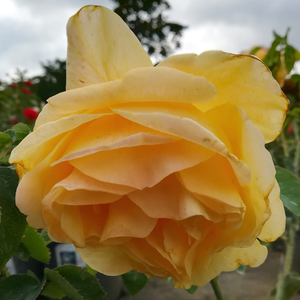 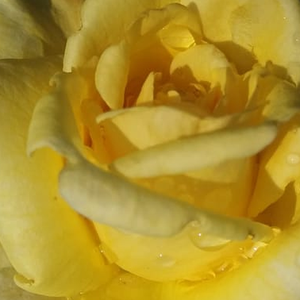 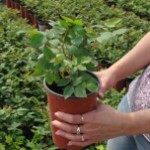 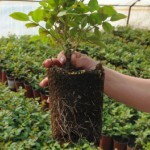 Its beautiful shaped, pointed blooms are large, creamy yellow coloured with pink spots.Large rose bushes suitable to decorate bigger (parks, bigger gardens) green areas. 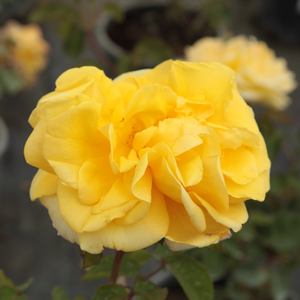 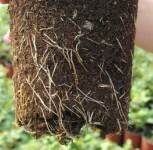 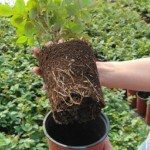 Profile: Its beautiful shaped, pointed blooms are large, creamy yellow coloured with pink spots.